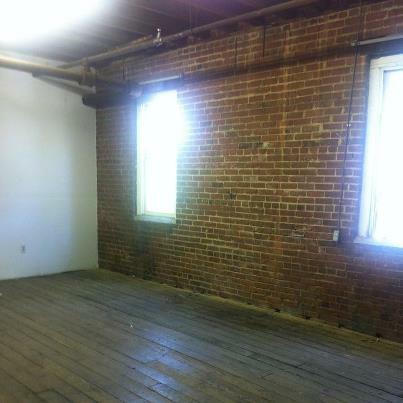 On Saturday, I’m moving in to my new studio space in Deep Ellum, Dallas. This studio is in a a building that was formerly the Continental Gin warehouse and distillery, and is a an old brick and exposed beam architecturally protected structure. The building is now solely art studios, so I am looking forward to working in a space so saturated with the concentrated energy of all those artists and designers in one place! If you are ever in Dallas, pop in and say hi. Continental Gin Studios, 3909 Elm Street, Deep Ellum, Dallas. Previous post: Lovely feature of my artwork on UGallery!